Revitz House is a one of a kind affordable living option for qualifying older adults and persons with disabilities. Recently remodeled, this beautiful residence is known on campus for its incredibly welcoming atmosphere. 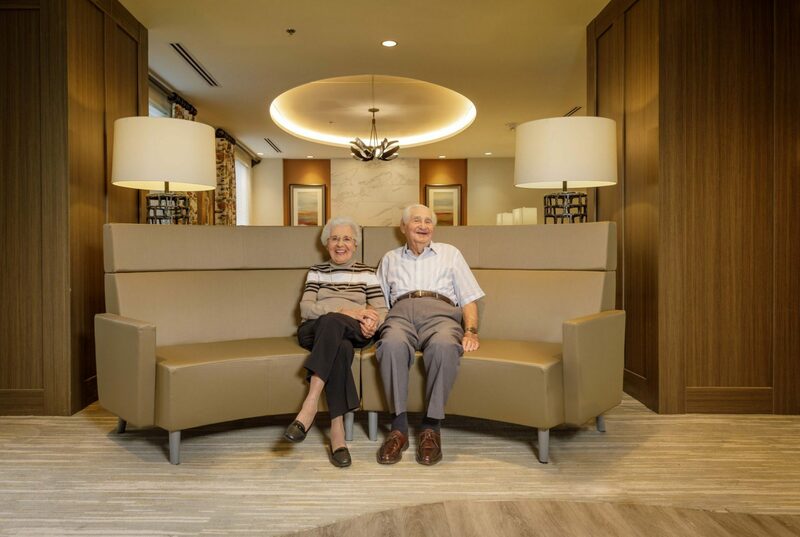 Newly renovated, Revitz House sets the standard for affordable independent living by offering everything residents need for a vibrant, active lifestyle. 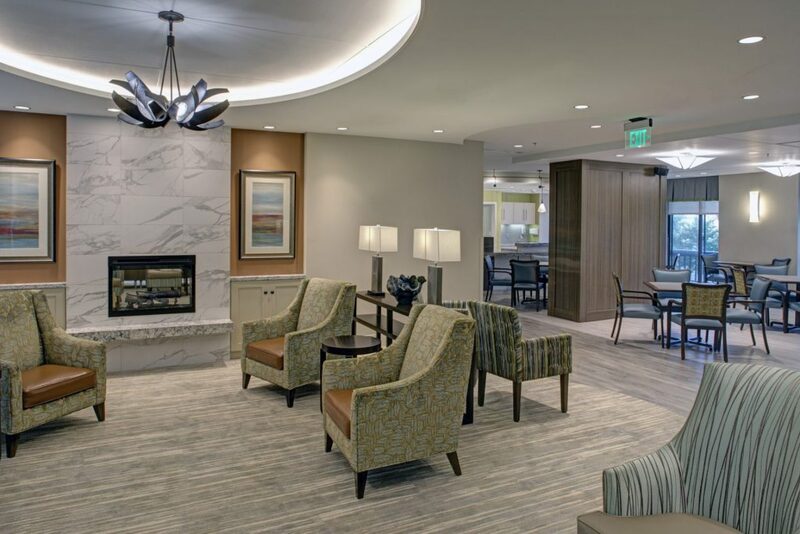 Mingle with neighbors over coffee or card games in cozy lounges, or socialize during excursions and family-style dinners. Residing here means enjoying life to its fullest among newfound friends. Call 301-770-8450 or email Mary Sweeney. 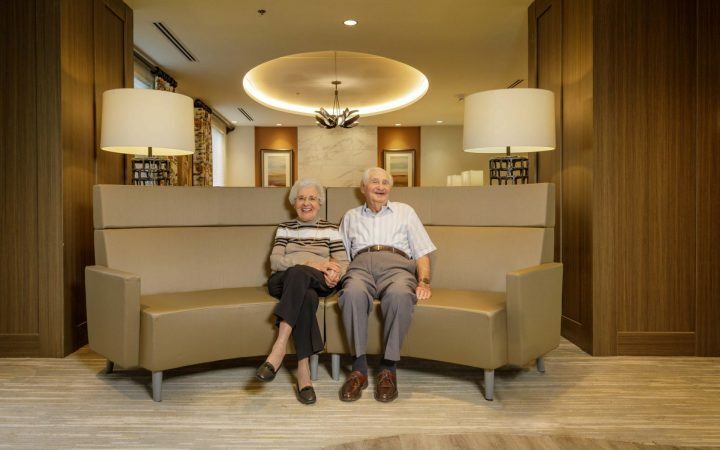 Residents at Revitz House enjoy a variety of amenities in our friendly common areas. 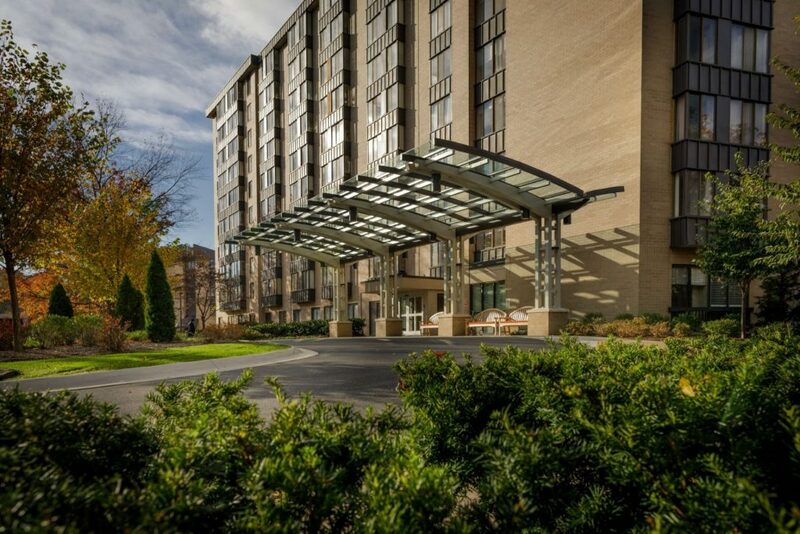 Our fitness center, café, patio, and residents' community garden are just a few examples. From movie showings and book discussions, to off-campus excursions and family activities, you are sure to find many options that suit you. Revitz House offers a perfect balance between enjoying quiet time in your apartment and socializing with friends. Enjoy dinner in the dining room and lunch at the café. 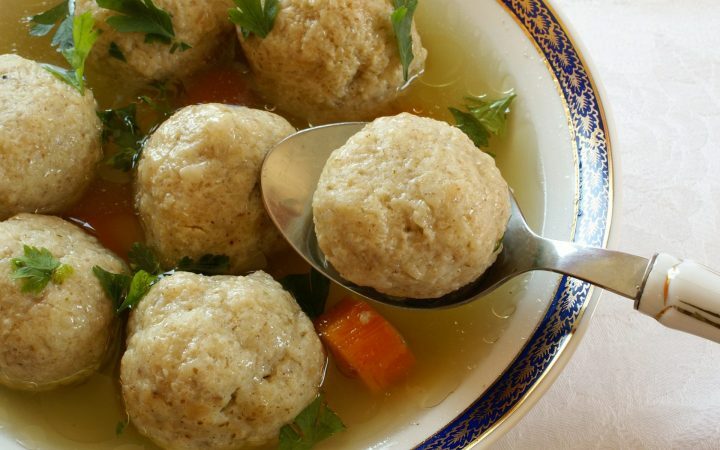 Our diverse kosher menu includes chicken soup with matzo balls, traditional brisket, stuffed cabbage and "home baked" apple cake. 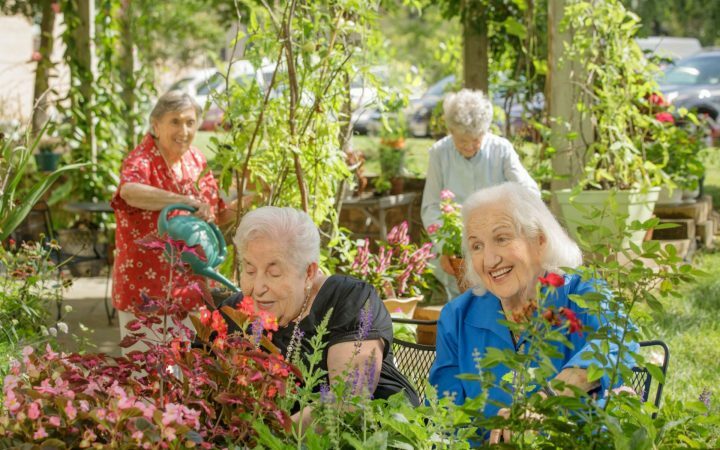 See how the warm, friendly and inviting community of Revitz House changed the life of one resident. 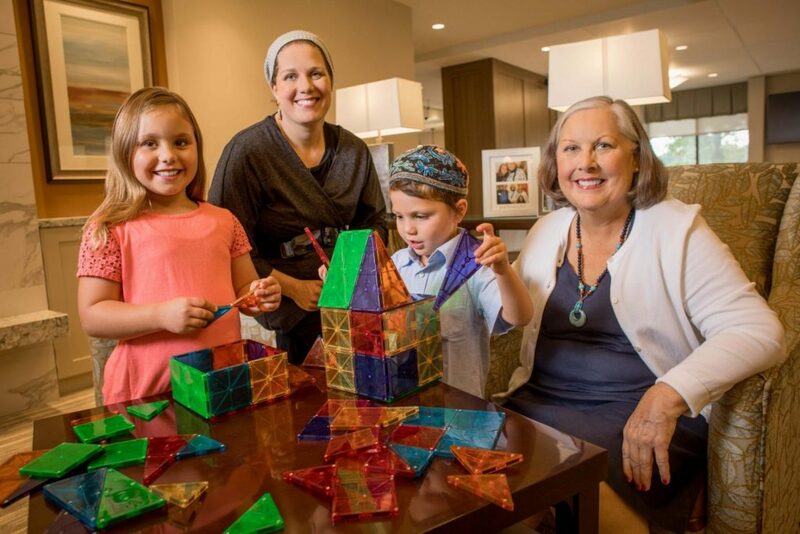 Let our team introduce you to award-winning lifestyle and leisure programming and the possibilities that await you at Revitz House. 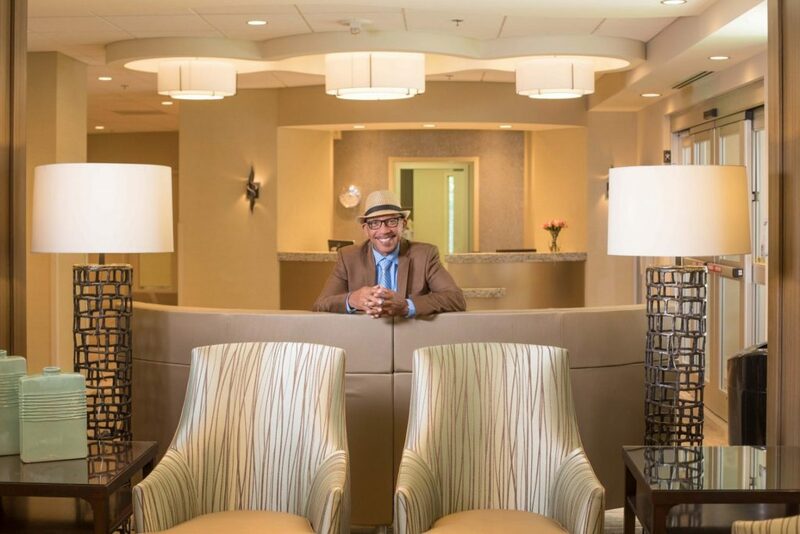 Be our guest for a private tour of the campus or join us at our next Open House to discover what residents already have—Charles E. Smith Life Communities is an incredible place to call home.